We want to hear from you! Providing an engaging platform that drives student academic success is very important to us and we value YOUR opinion! Please tell us what you think about the new "My Journey" feature in by filling out this survey by November 30th and you'll be eligible to win a $100 gift card! 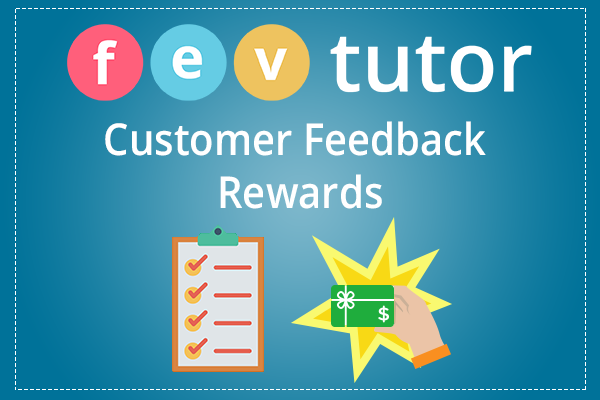 You feedback will allow FEV Tutor to make further improvements to your student's experience. 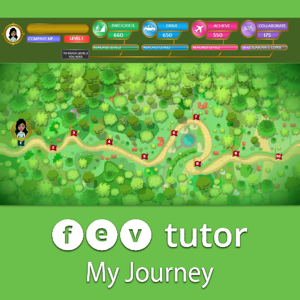 If you want to learn more about our My Journey feature, please visit https://blog.fevtutor.com/my-journey-the-gamification-of-fev-tutor or schedule a call with your Academic Success Coach.